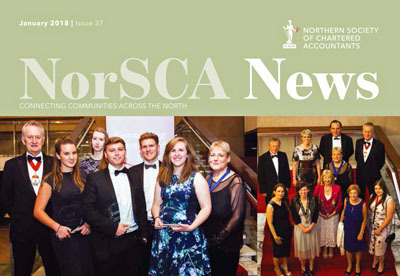 The latest edition of NorSCA News has been published and is on its way to ICAEW members of Northern Society in the post. 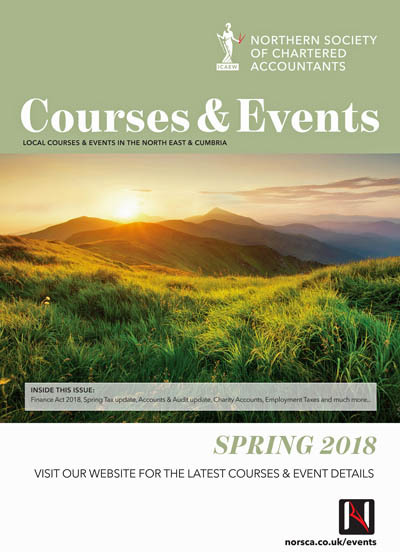 Look out for the first 2018 edition of NorSCA News arriving through your letterbox accompanied by Courses & Events – our summary of a wide range of top quality CPD courses and networking events across the north east and Cumbria is the weeks ahead. You do not need to be a member to attend our CPD course – our courses are open to all and details are available on this website. ICAEW member? Not receiving NorSCA News? Opt back in by updating your preferences at icaew.com/preferences. Download a 2 page summary of upcoming courses and events in our Northern Society of Chartered Accountants Diary Card and Course List.